A major benefit of being a member of Access Community Credit Union are the many money saving opportunities. Below is a list of some of the products we offer our members at discounted rates to help you and your family build financial security. Through a special arrangement with Travelers, members of Access can take advantage of exclusive savings on auto, home, condo and renters insurance. Find out if you could get better coverage at a better rate with Travelers. 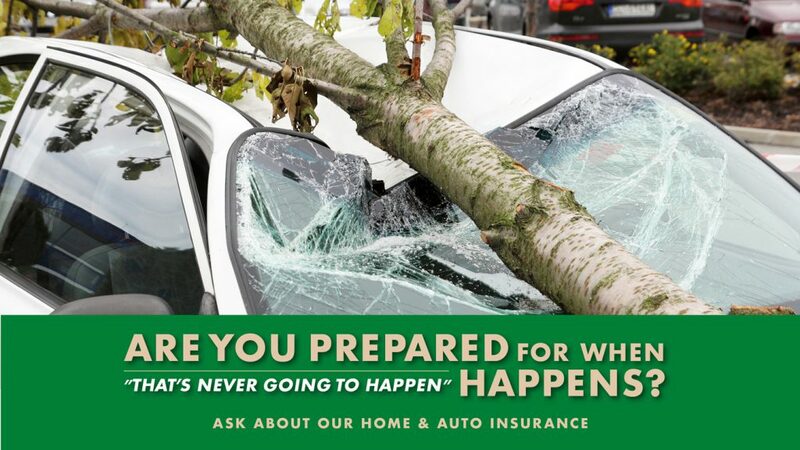 Call a licensed insurance representative or get a quote online. Affinion Accidental Death and Dismemberment (AD&D) coverage pays you or your loved ones a $1000 benefit after an accident results in a covered injury or loss of life due to an accident. Affinion Hospital Accident Plan (HAP) coverage is Supplemental coverage designed to protect against the unexpected costs of a hospital stay due to a covered accident. Affinion Recuperative Care (RC) is Insurance coverage for out-of-pocket expenses after a hospital stay due to injury or illness. – Pays $200 daily cash benefit for all kinds of sickness with benefit checks sent to insured as needed.